Our natural oils are composed of triglycerides, three fatty acids connected by a glycerin backbone. A fatty acid can be saturated, meaning it has no double bonds between carbon atoms in the chain; unsaturated, with one double bond; or polyunsaturated, with two or more double bonds. Rancidity occurs when these double bonds are broken and newer, smellier compounds are created. Rancidity is a process in which a fatty acid reacts chemically with a free radical, usually a single oxygen atom. (A free radical is an atom or molecule missing a single electron, and they’re looking for one to fill that spot.) This can occur several ways: Through photo-oxidation, when the double bond interacts with a singlet oxygen produced by light, or through auto-oxidation, when oxygen reacts with the fatty acid to create new chemicals, like ketones, alcohols, or aldehydes. In addition, some microbes can speed up rancidity by using enzymes called lipases to break down the fatty acids. As double bonds are easier to break than single bonds – that is to say, they require less energy to break - unsaturated or polyunsaturated fatty acids will go rancid long before saturated ones. This means liquid oils, which contain more double bonded fatty acids, have shorter shelf lives than butters and waxes. Grapeseed oil, loaded with lots of lovely linoleic and linolenic acids, has a shelf life of around three months, while cocoa or mango butter can last up to two years. There’s no way to tell how quickly a specific bottle of oil will go rancid, but you can contact your supplier or consult my blog to see the potential shelf life. Fatty acids come in different shapes. Unsaturated and polyunsaturated fatty acids like oleic, linoleic, or linolenic, kink and contort at those double bonds. They can’t lie straight beside each other, resulting in a more liquid oil. Saturated fatty acids without double bonds like lauric, stearic, palmitic, or myristic tend to lie flat and pack together well. This results in a solid oil, a butter, or a wax. What does it mean when you see “hydrogenated vegetable oil” as an ingredient in a compound butter, like avocado or macadamia nut butter? Hydrogenation is a process in which the double bonds are broken and hydrogen is inserted in the space, turning it into a saturated fatty acid. This results in a more solid product that has a much longer shelf life. No one wants to open a lovely bottle of lotion only to find out it’s gone off! How do we stop this from happening? We really can’t. Rancidity is a process that starts the moment the oil, butter, or wax is created, but there are ways to slow it down to a crawl. Always keep oils in a cool, dark place. Photo-oxidation is less likely to happen at the back of a cupboard in a cooler part of your house than in a sunny window. What does this mean for heating oils and butters for a lotion or other product? The short answer is not to overheat them or let them burn. I haven’t met an oil yet that couldn’t handle a little heating and holding at 70°C for 20 minutes, but use a double boiler make sure you aren’t letting the temperature get a lot higher than that. Anti-oxidants slow rancidity down pretty dramatically as they donate electrons to the free radical so it can fill its valence shell and bother us no more. Vitamin E or mixed tocopherols, rosemary oleo extract (ROE), or rosemary essential oil can be added to oil soluble products when you receive them from the supplier or when you use them in a product. (I use 0.03% Vitamin E, mixed tocopherols blend or 0.01% alpha-tocopherol.) I definitely recommend using an anti-oxidant in any product that contains oils, including anhydrous products like whipped butters or lotion bars. It might not seem like a big deal for a small batch of something you might use in a few weeks, but when you find that lip balm hiding behind your couch a year later and it smells like you fragranced it with eau de skunk, you’ll thank me! As we know, metal ions can promote auto-oxidation, so using distilled, de-ionized, or reverse osmosis water in our products is essential. 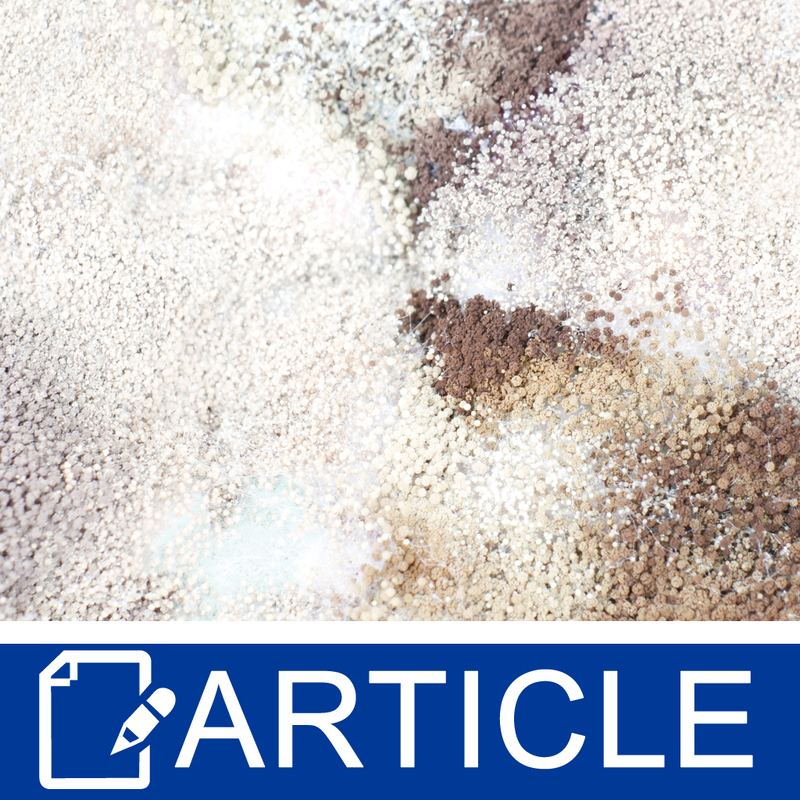 (None of the home filters I’ve seen can remove all the stuff we don’t want yet…) Adding a chelating ingredient like EDTA (ethylenediaminetetraacetic acid) can bind the metal, which slows down rancidity. You don’t need much – 0.1% to 0.2% at the most in the heated water phase should do it. Using a preservative in any product that contains water and oil is vital to prevent contamination, but it can also prevent microbes from speeding up rancidity. Date your oils and butters when you get them, add a titch of Vitamin E, and get them into the fridge or freezer, and you’ll get the best shelf life possible out of these lovely ingredients.